Shop one of our 6 stores for style, service and value. Francis Furniture is not just another furniture store. Our name signifies a proud heritage of successful business men and women who have dedicated their lives to the principles of selling quality furniture, home decor and mattresses at the lowest possible prices. For over 80 years, the owners and employees of Francis Furniture have taken pride in knowing that satisfied customers are our most important asset. To satisfy you, our customer, we must be honest and helpful and offer a wide variety of quality furniture and bedding to suit your style and needs at a price you can afford. These principles are the inspiration for our slogan, "You're important to us. 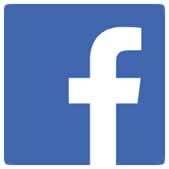 ", for without our valued customers, there would be no Francis Furniture. The best furniture at the lowest possible prices. 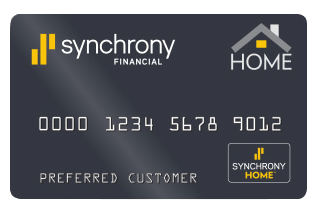 Great people providing great customer service. Your local furniture store for over 80 years. A family business for over 80 years. Beginning as far back as 1935, the Francis Furniture family has been in the retail furniture business. In 1946, Glen Francis and Marcel Goffena purchased the Sidney Furniture Store from Auglaize Outfitting. They called their business Francis and Goffena. As their families grew, they dissolved their partnership. In 1960, Glen Francis, Robert Scofield, and Glen's son Ronald, built a new furniture store in Celina, Ohio and called it Francis & Scofield. Later the name was changed to Francis Furniture. 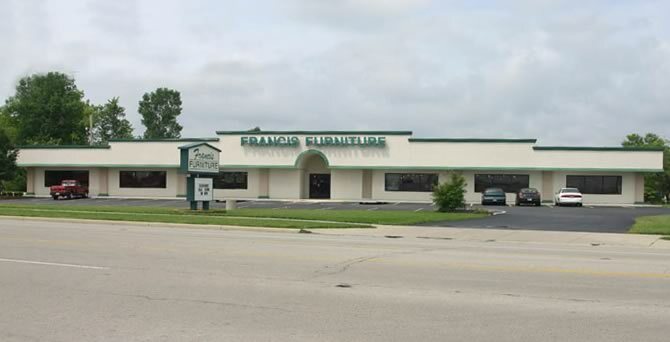 In 1980, Francis Furniture built a new store located at its present location in Sidney, Ohio. 1983 saw the opening of a Greenville, Ohio location. They quickly outgrew this building and built a new store 5 years later in 1988 at its present location on Wagner Avenue. With the continuous growth in the Troy market, Francis Furniture saw a need for a furniture store and decided to expand again. They built their beautiful new Troy store on State Route 41 just west of I-75 in June of 2000. Francis Furniture Celina is the original store in our family of five locations. The Celina store is over 30,000 square feet including a SLEEP SHOP..RECLINER GALLERY and huge YOUTH department. Looking to expand our northern market area, Francis Furniture took advantage of an available 140 year old historical building in Van Wert. The downtown location had housed five different furniture stores over the last 100 years. The building was refurbished and our store opened at 117 S. Washington St. ( US 127 “Downtown Van Wert” ) in May of 2005. Francis Furniture continues to expand with our sixth location in Bellefontaine, Ohio. Francis Furniture of Bellefontaine opened its doors in October of 2016. Shop this beautiful location on 2551 Route 68 South of Bellefontaine. 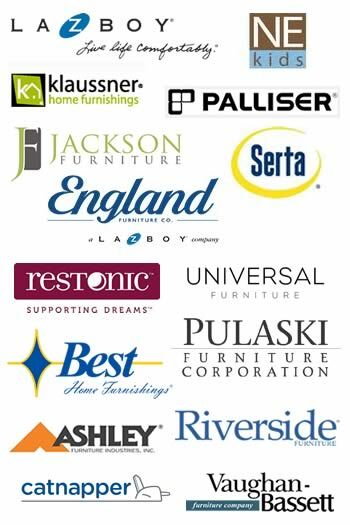 Francis Furniture is happy and proud to be part of the communities and surrounding areas we serve.